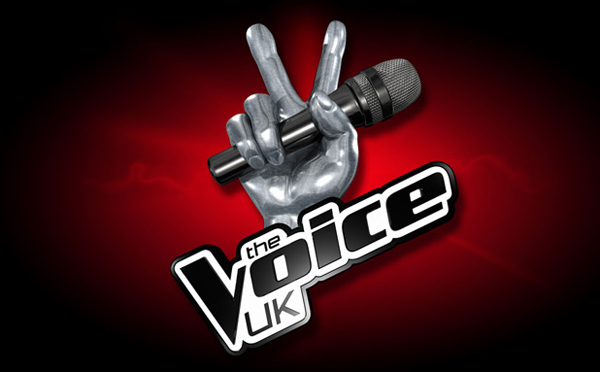 Bo Bruce, Tyler James and Vince Kidd may have not won The Voice UK title, but they are all winners on their own right and to the hearts of their fans and mentors. They were all good sport to accept UK's decision to place Leane Mitchell on the winner's seat. Despite of this, I am sure we haven't seen the last of them yet. They are all talented, after all, that they don't need the title to excel in the arena they chose to join in. But before we make some predictions of how they will turn out in the future, let's us see the definite past by watching their performances on the Live Final show of The Voice UK. Bo Bruce was definitely brilliant and very good during the show. I can say the same for Tyler James, who made his way to the Finals without bragging much. Vince Kidd was also great in the explosive way, that was always his way. Unfortunately, Vince was not able to perform his most favorite song during the season, because he was instantly eliminated due to lowest votes. So, let's begin. If you could have decided to let any of these three win, who will it be? As for me, I was always hoping for Bo Bruce to win. No matter, seeing their performances at The Voice UK Live Final show is enough for me to live by and accept that Leanne Mitchell won The Voice UK. Hopefully we could see more exciting talents next season to match these great artists and singers that we have already seen so far.